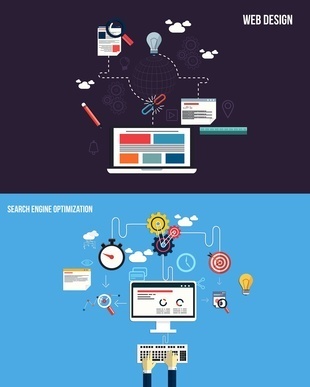 Forbes Magazine ​compares picking a good SEO company to selecting a good mechanic. You may find a very inexpensive mechanic, but then you find yourself wondering if the mechanic is doing a good job or just throwing cheap parts into your car and it will only be a matter of time before your vehicle lands back in the shop with the same problem. The same article says that asking what SEO will cost is akin to asking a car dealer what a car will cost. It depends on what amenities you want in the car, what kind of mileage you put on the car, what size you want your car to be. New York Capital Local will take the time to sit down with each of our clients to assess what needs to be done to get the website in the best possible position to generate internet customer leads. We will share our assessment with you and let you make the decision. It is only fair to say up front that we are here to do a good job, a job that we can stand behind. There needs to be trust between the business client and the SEO company in order to establish a symbiotic relationship that will last for the life of the business. This being said it is hard to make a list of other services. We can start with web design and content writing. 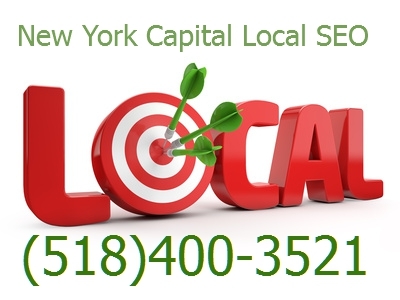 After that New York Local Capital Local SEO will take whatever steps are necessary to make the business owner come to realize his/her relationship with us is not an expense, but an investment in his/her business success.